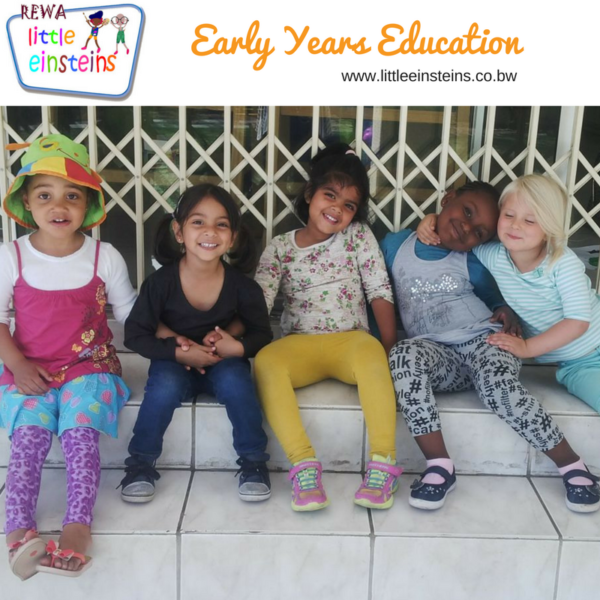 Little Einsteins is a highly specialised early childhood programme designed for children aged 2 to 5 years. 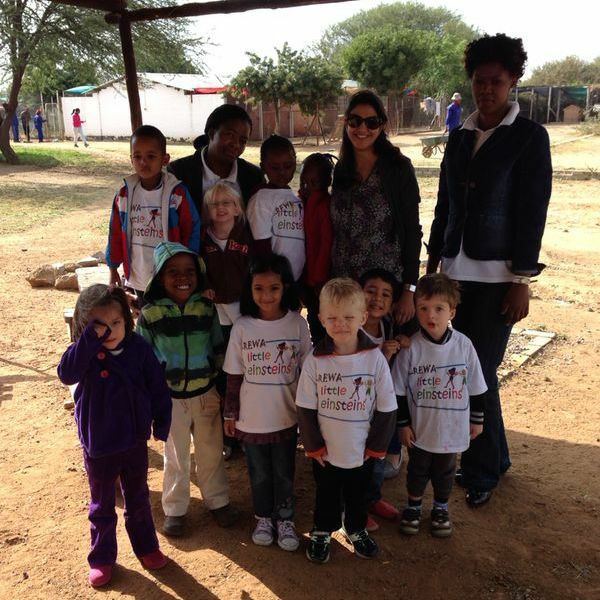 The curriculum and the learning spaces have been created in collaboration with experts in occupational therapy, speech therapy and early childhood to produce a holistic programme, based on key milestones in the foundation years. Our student numbers are limited within each class so that we can create individual education plans for each child and guarantee personalised attention. Co-Founder and Director of Little Einsteins. Through Little Einsteins, REWA is actively working towards excellence in early childhood education. As a Director of Little Einsteins, Priyanka is accountable for staff recruitment, training and development. In addition she’s a key contributor towards admissions and curriculum development.